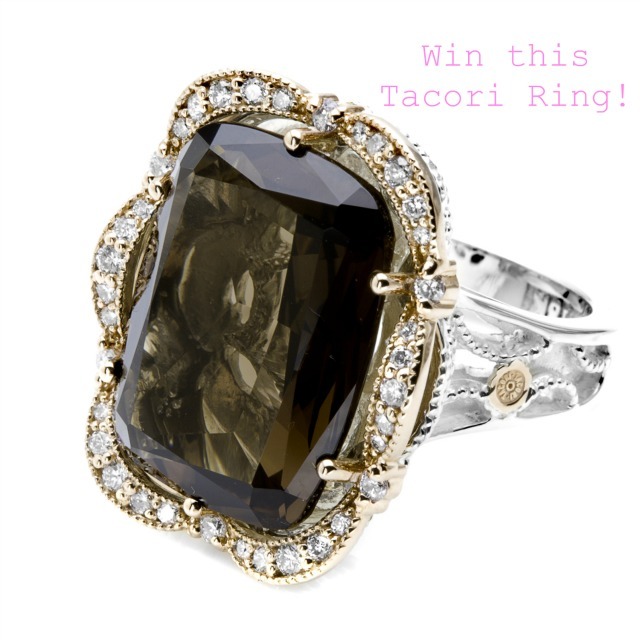 Casually Defined: Win a Tacori Ring! M Loves M is giving away this stunning Tacori ring- what a gem she is! Don't forget to enter, you don't want to miss this one.